Gone are the days when GPS was only used being to track the routes for journeys. Now the time has arrived when GPS could be used in numerous other ways. 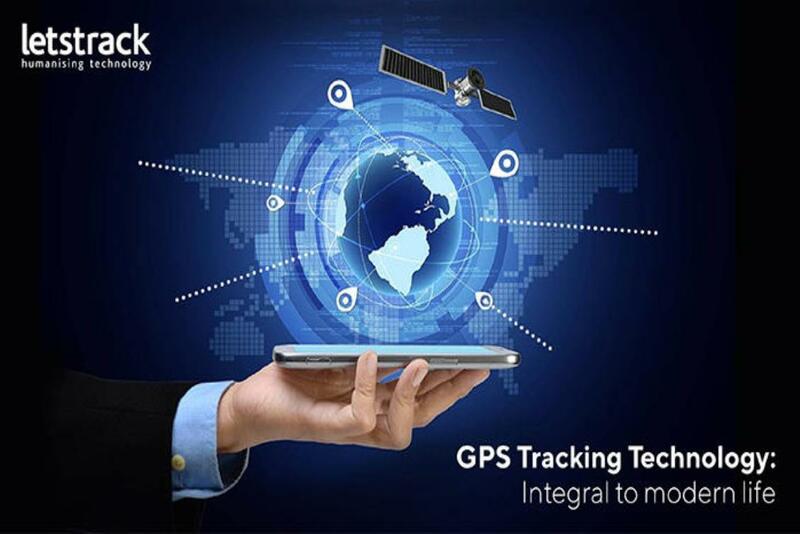 One of the best applications used for tracking our loved ones is Letstrack! 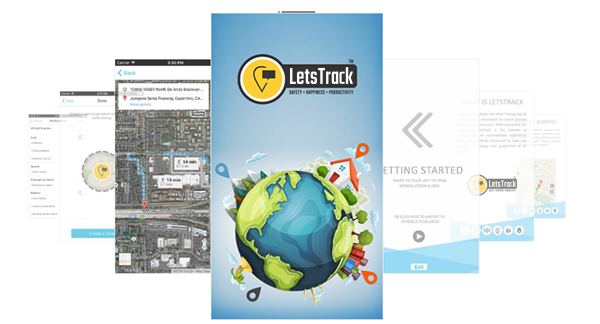 Letstrack, we believe is the best free real-time GPS tracking app for Android/iOS offers the most affluent features. 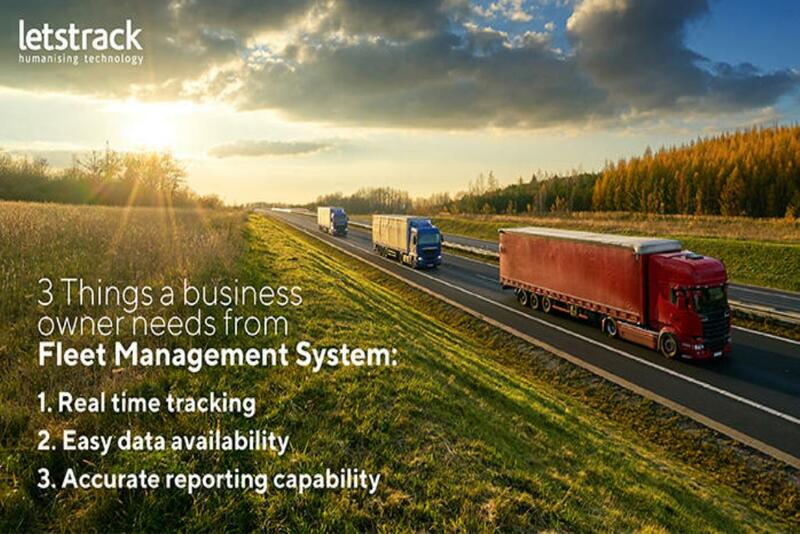 The main feature is the real-time GPS tracking. 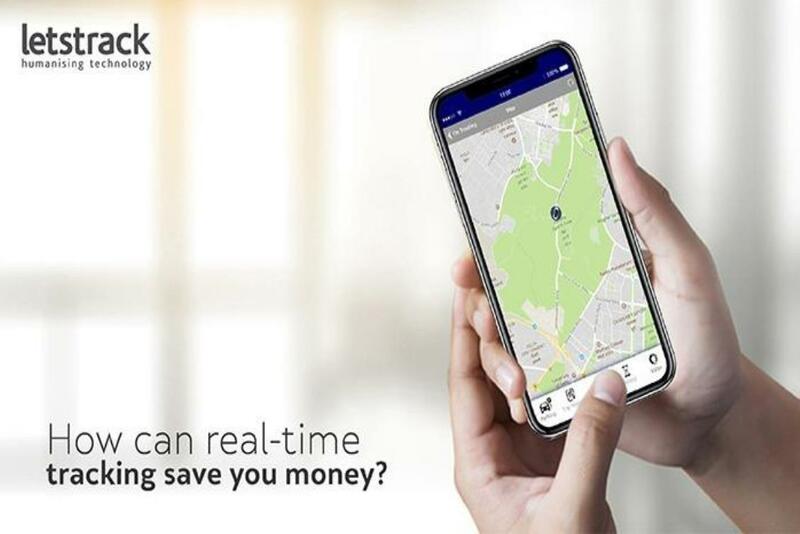 The real time tracking feature helps you to track the concerned person in front of your eye while resting at one place with/without the feature of time specification. 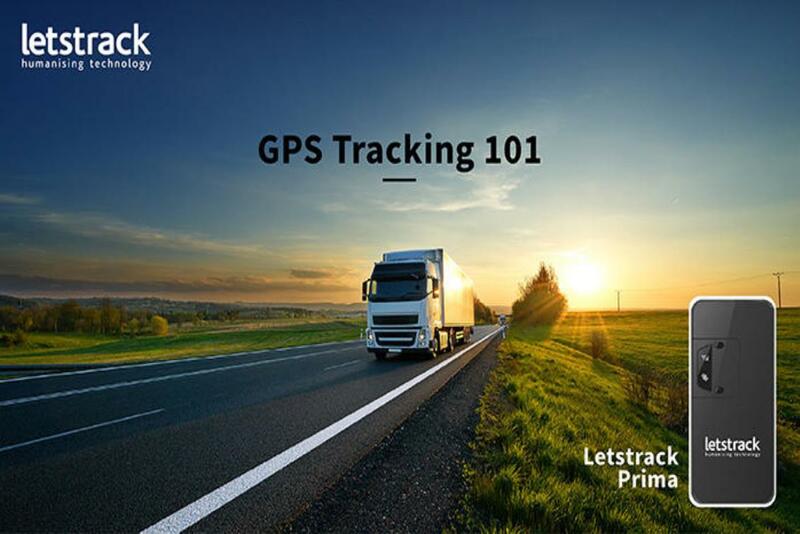 Letstrack regarded by some as the best free real-time GPS tracking App for Android/iOS could be used by downloading FREE to your smartphone. The person who is tracking and the person who needs to be tracked would need to install this application also. 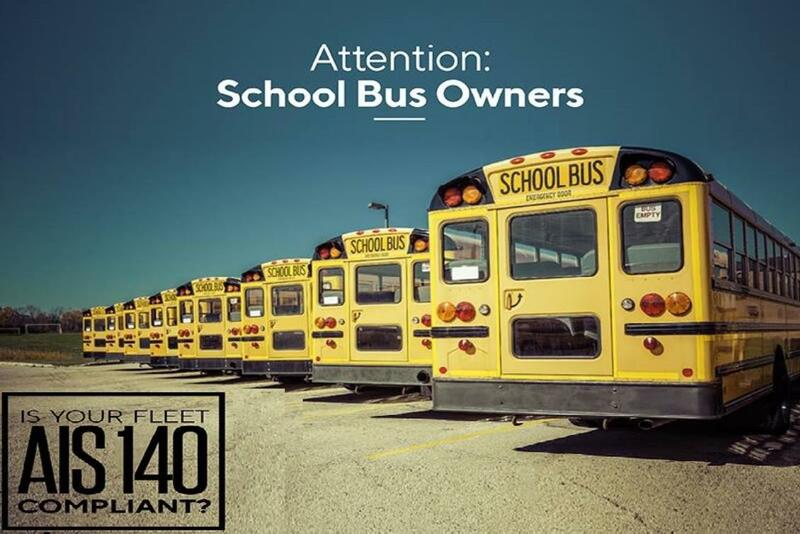 Most worthy, it helps you to track and monitor the positions of your loved ones without using the GPS tracking devices, just their smartphone. It can even update you within a short span of time as the person being tracked enters/exits the specified (requested) area. Keeping our loved one's safe is our main concern and in a case when a standalone device is not available The Letstrack app is all you need!